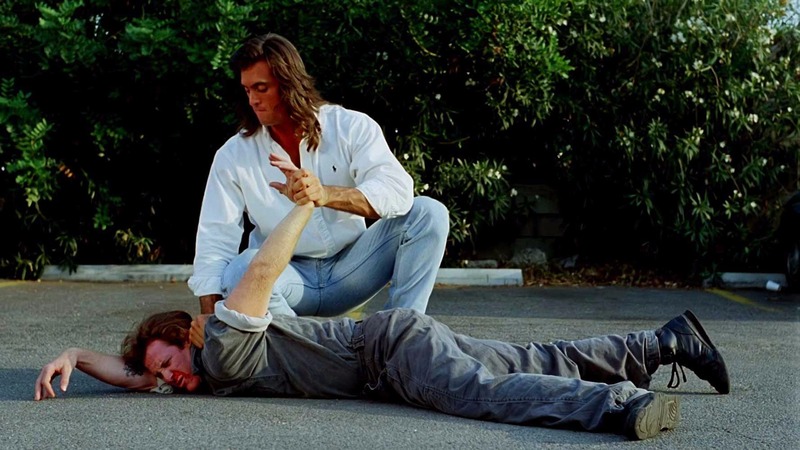 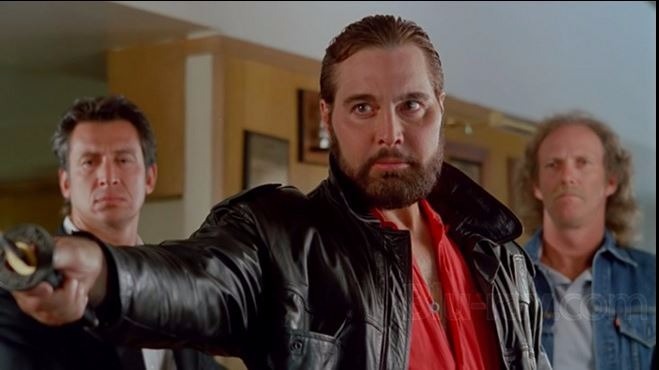 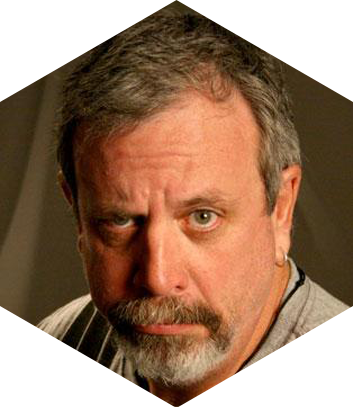 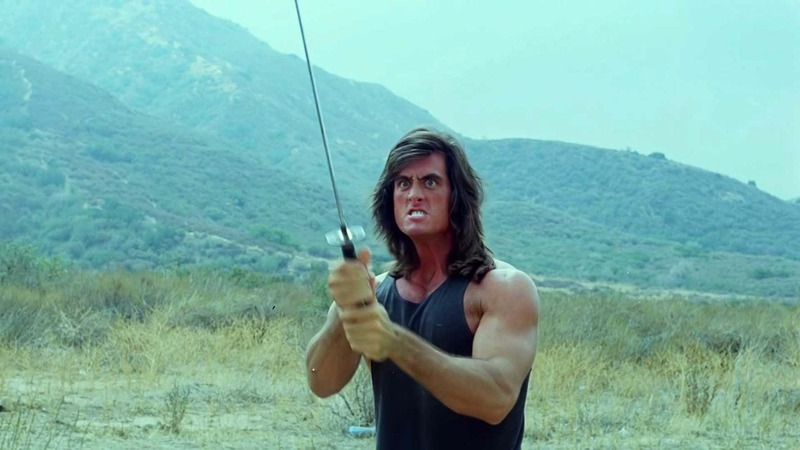 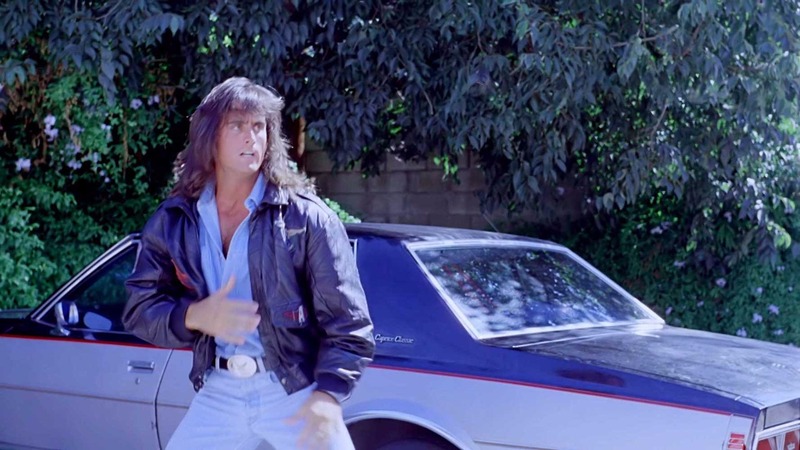 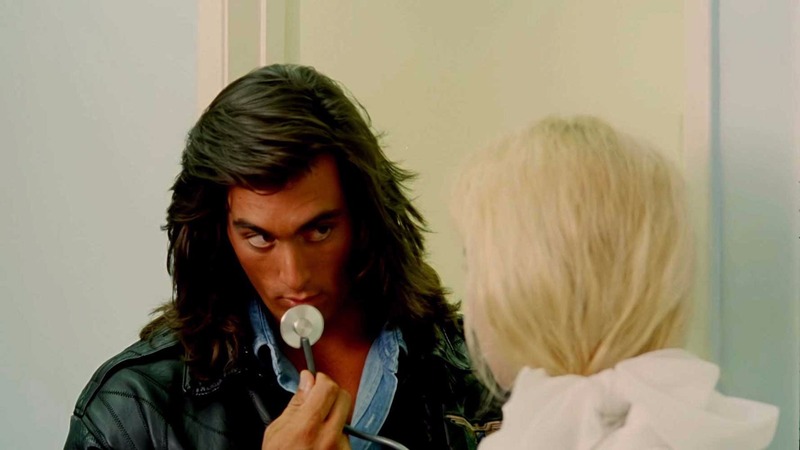 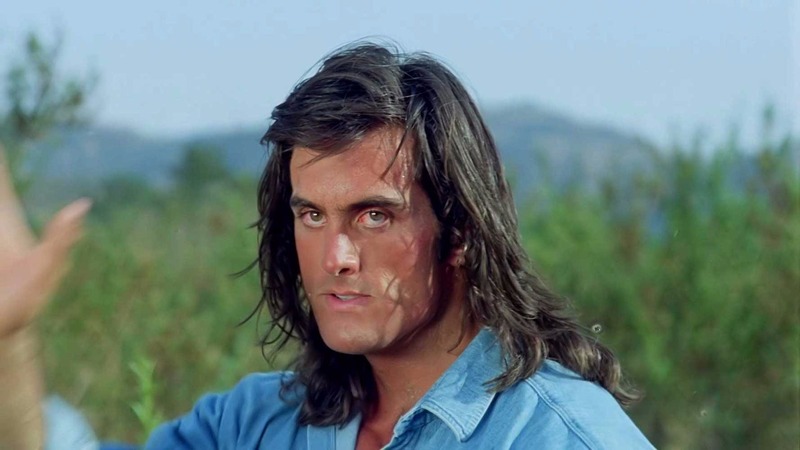 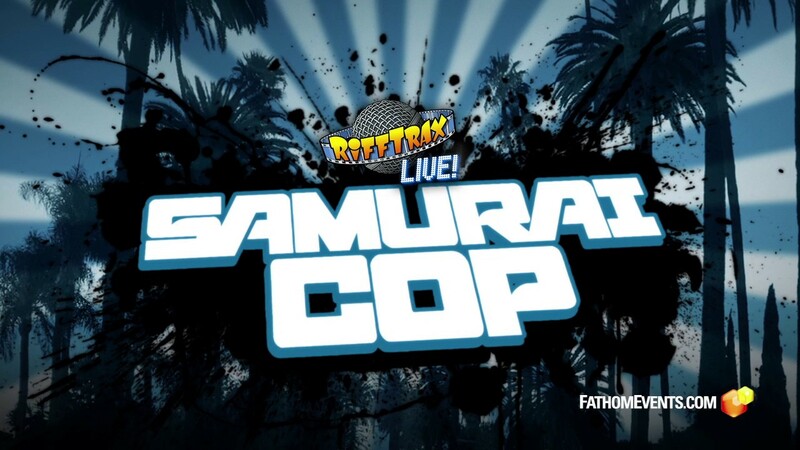 The guys who make movies funny, Mike Nelson, Kevin Murphy and Bill Corbett, are back on the big screen for a never-before-seen riffing on the beloved z-grade action film of the early 90s, Samurai Cop. 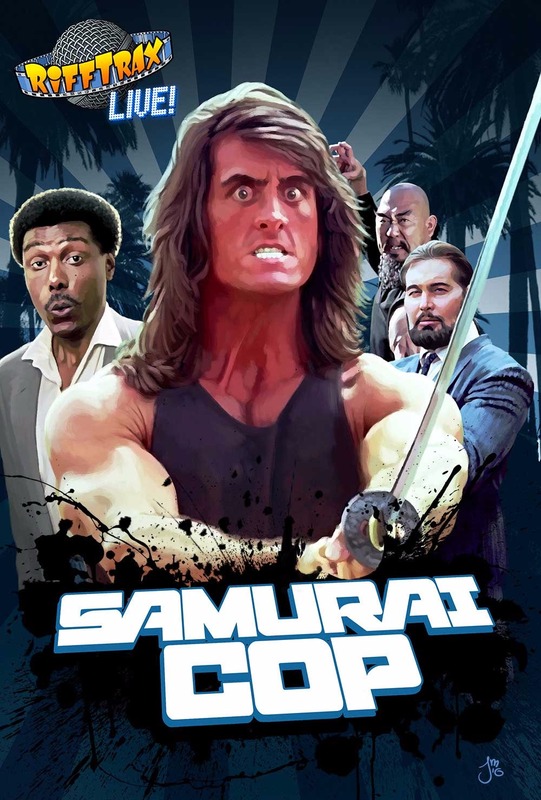 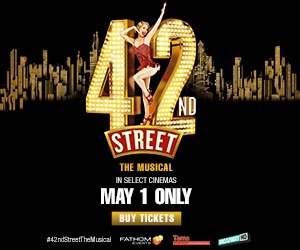 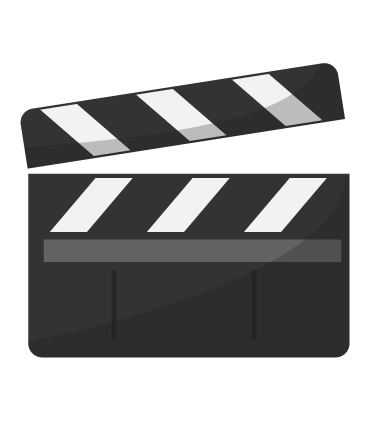 In movie theaters for the first time, the film follows Joe, a cop they call Samurai, who takes himself and his fabulous hair (really, it is an amazing thing to behold) to Los Angeles from the faraway land of San Diego to bust up a gang whose stated goal is putting someone’s head on their piano. 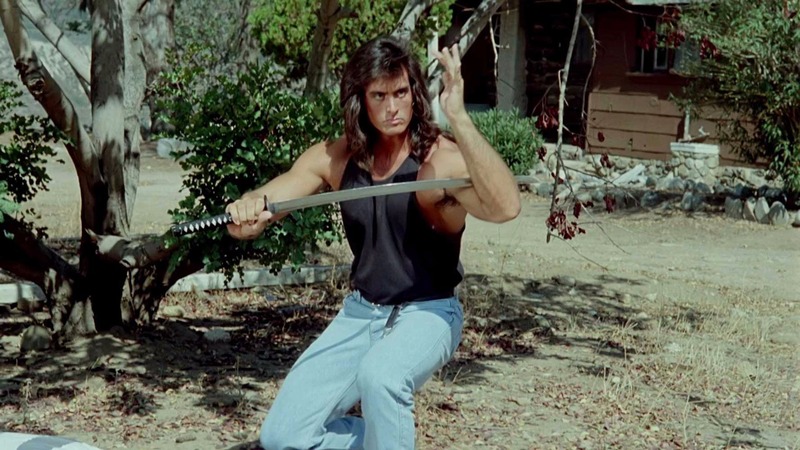 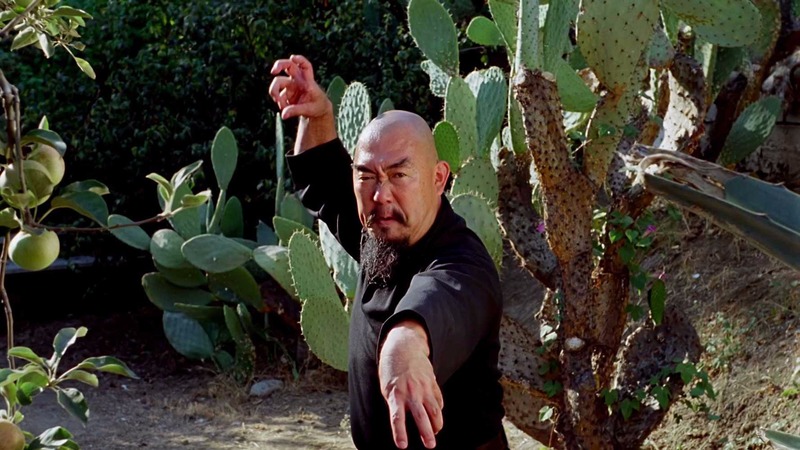 Joe and his partner, whose main task is to shamelessly mug to the camera, run up against MST3K fan-favorite, Robert Z’Dar, for some insanely awful and hilarious fight scenes.